Let’s face it—if you are giving a gift card to someone, even if it’s to a store they will be really excited to shop at, it still feels a little lackluster when you hand it over to them. Maybe it’s the small size, maybe it’s because there’s not usually much to unwrap, but either way it’s a process that could use a bit of a makeover, don’t you think? Well worry about boring-gift-card-giving no more! Here are 5 creative ways to give your loved ones the gift card of your choice with a little bit more thoughtful fun thrown in. 1. Attach a related item to the gift card. I know that technically this is attaching a small actual gift to the gift card, but this is a great way to add a little excitement to the process (and it gives them something they can use right away!). You could tie art supplies to a craft store card, put a cosmetics store card in a makeup bag, a coffee card in a cute mug—the possibilities are endless! 2. Make a gift card snow globe! I know for sure that my jaw would drop a little if someone gave me one of these. Just glue or tape your card and trees to the underside of your jar lid in an upright position, add some snow, and reattach the jar. So cute! 3. Give your gift card an animal companion! I don’t know if you’ve seen this pin that’s been floating around lately, but I think it’s the perfect idea to dress up a gift card. For whatever reason, small plastic animals have a magical quality to them, and having them deliver your gift card for you is sure to bring a smile to the recipient’s face. Isn’t that dappled horse just the best? 4. Make a handmade felt envelope. If you are choosing a gift card mainly for the size (like if you are mailing the gift card or flying for the holidays and space is at a premium), consider making your own gift card envelope out of felt. If you cut 4″ wide circles out of felt (glitter vinyl works quite well too), you can overlap the inner halves of the circles and hot glue them together. Then, to close your envelope, simply make small slits in the flaps to tie string through, or hold the flaps shut and wrap string around the envelope to close. It’s a quick and easy way to add a homemade touch to the card. 5. Turn your small box into a friendly face! All you need is a bit of extra paper and some paint/markers to turn your gift box into a cute animal face. You get extra points if you can make an animal that your gift card recipient is already obsessed with (for us that’s pugs and cats)! Credits // Author and Photography: Laura Gummerman. Photos edited with Stella from the Signature Collection. Haha, oh my gosh, these are hilarious/adorable/amazing! Personally, I’ll be astonished if I even get all my presents in time, but if you have the extra hours, it’d be a blast to do something like this. Definitely a special way to give a gift card. I love the first idea. So simple! Usually when my mama gives the kids money at the holidays, she ties it all up with their favorite candies. I like this new idea, too, so I won’t end up matching her. Love them!! Awesome ideas Laura, thanks for sharing! Stunning and so so cute! Aw such cute and creative ideas! Fun post! I love these ideas! Definitely going to use them for birthdays as well! Haha those animals! I’m in love. These are all such great ideas! I think the little plastic animals are my favorite though – you’re right, there is something so whimsical about them! This year, I ended up buying my partner tickets for a brewery tour for Christmas from Groupon. In order to make sure he still had something to open, I made a little illustrated/scrapbook version of the tickets and then framed it. Kind of like a keepsake and a gift! Love the craft store idea! and the snow globe one is adorable too! Adding a coffee shop gift card into a mug is also a great idea! 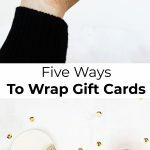 Giftcards can seem so impersonal, but some people are so hard to shop for and these ways to wrap definitely help to make it feel like you put at least a little thought into the gift. Wow! What great ideas, I find I am buying so many gift cards anymore these wrapping ideas will make them feel so much more festive. These idea’s are all so adorable! I’m not gifting any gift cards this year but when I do I will certainly use these ideas to dress them up! Love these ideas!! so cute!! You’ve inspired me to try the snow globe thing. I’m going to buy a Starbucks gift card and make one tomorrow. All great ideas though! These are all cute. Love the little animals! So cute! I love it. I particularly love the first one — simple and practical. I usually end up getting an extra gift just in case I miss someone, and this could be a perfect solution! Really impressed with that snow globe idea! So fun and palyful. Too bad I’ve already wrapped all my gifts. Hoping you Happy Holidays from Scandinavia! Eheh, the animals. That’s just awesome. I am LOVING this! We live very far away from fam and friends, so I am a big gift card giver. However next time they are def being delivered with my own cute envelopes and adorable animal parade! FUN! Great ideas!! I bookmarked this, it will definitely be useful in the future! The third option !! I love that you shared the inspiration behind this. And the last option is so adorable !! This is such a great idea! I never even considered this. It adds that little bit of thought to a seemingly easy present! Such good ideas! I’m giving my dad a year’s subscription to National Geographic this year, and I’ve been wondering how I could give him the printed out paper saying what his gift is. It’s not exactly the most exciting thing to unwrap! These ideas are incredible! I love the first! Those are sooo cute!! I love the animal idea! I love the snow globe one! I love the idea of giving a gift card with a small relevant gift with it. Good thinking! What a helpful post and such cute ideas! Love it! Wow, these are such awesome ideas! I would love it if someone put that much effort into a gift for me. I particularly love the animal face idea. So simple but so thoughtful as well. These are the best! Love them!!! the last one is my fave! so cute! Lovely idea!!! I love the snow globe!!!! Aww! Fun ideas! This will make card-giving a lot more satisfying. Thanks! YES! These suggestions are all so good. 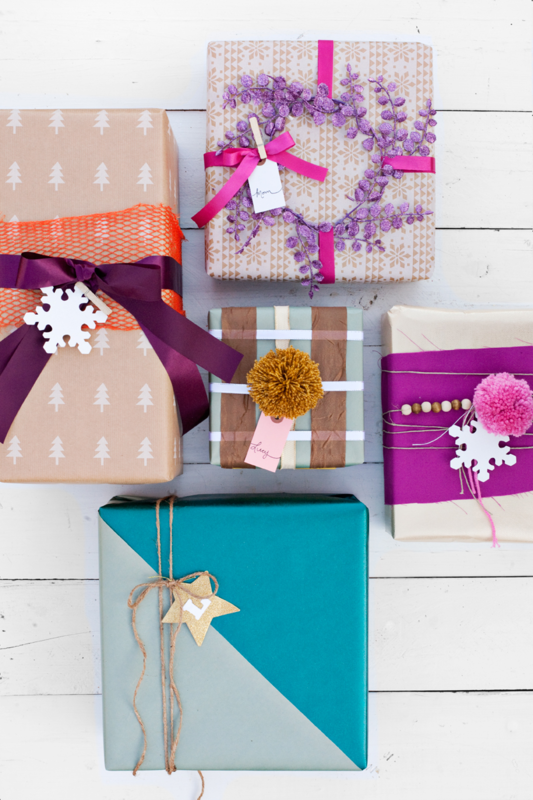 I have family members that prefer gift cards, but wrapping them fun is so important to me so that I don’t feel like I’m coping out – even though I know it’s what they really want. Oh, the idea of wrapping gifts with plastic animals is really cute. Oh my, those are really a creative and amazing way to wrap a gift card! Great suggestion ! so cute! 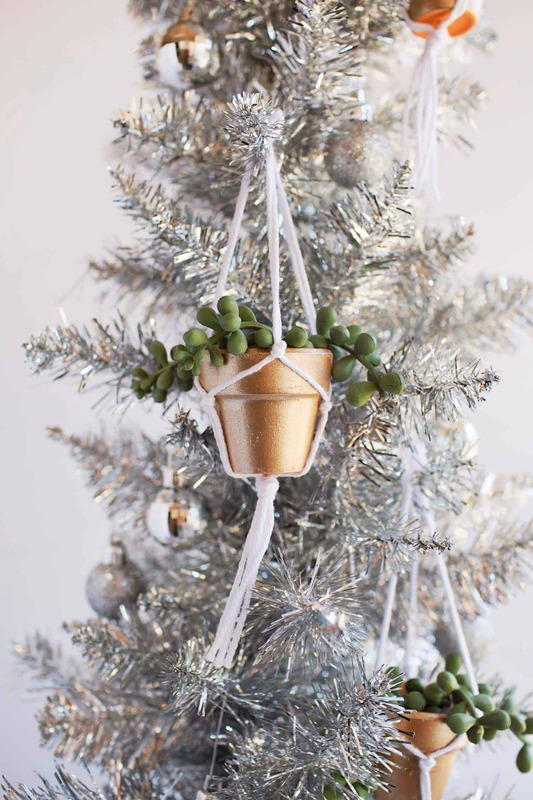 now that christmas is over, i may steal some of these ideas for the birthdays i have coming up!